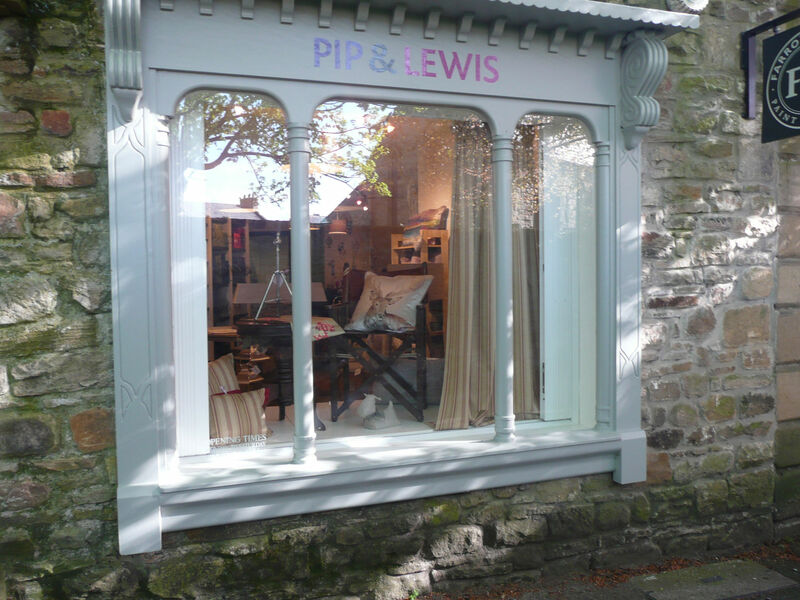 Welcome to Pip & Lewis an exciting design and décor outlet situated in the beautiful Tyne Valley. Whether it is a complete home renovation or a single bespoke item you can be sure of our meticulous attention to every detail of your requirements. By keeping the whole design and manufacturing process in-house we are able to maintain the highest standards of quality control to your order from conception to completion. In a time of mass production Pip & Lewis offer a truly bespoke experience. 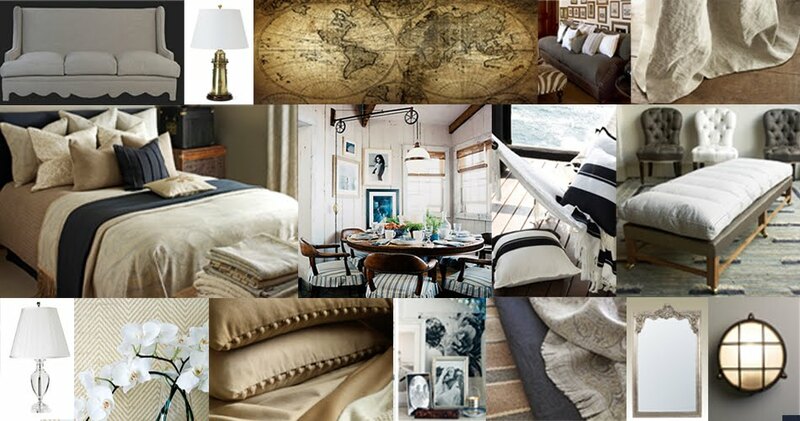 All furnishings are hand-made to order (our curtains are hand-pleated!) to the highest specification. Our end product is chic and certainly never shabby. Visitors to Corbridge will notice we have vacated the premises at Hillgate House recently. Our lease came to an end and we are currently in negotiation for another property. This does not become available until Janurary 2017 so for the next few weeks we are based at our Workshop. Watch out for more news on the opening of the shop coming soon! We aim to provide a comprehensive design service based on regular site visits and liaison with the customer. Whether you are planning a complete house refurbishment or just changing the look of one room Pip & Lewis will be able to assist you at every stage of your project.